It has always been the desire and aspiration of mankind to research his world, to improve and enhance it - thereby stretching the confines of possibilities and when necessary exceeding those limits. Without this inner drive Columbus would not have discovered the New World, Leonardo da Vinci would not have created his Mona Lisa, the first airplane would still not be invented and there would be nothing but silence regarding the first moon landing! It is exactly this spirit of the many famous inventors, artist and scientist that still exists and lives on at Andre Belfort. The aspiration to recognize a challenge, formulate a brilliant solution and have the staying power to follow through with that solution from the first concept to the final product. 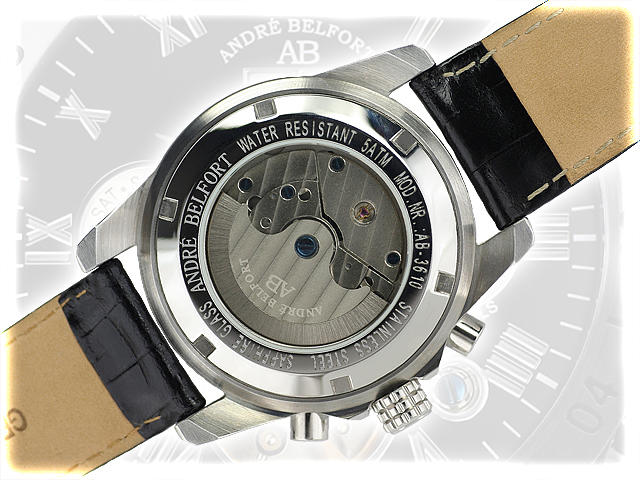 At Andre Belfort craftsmanship meets know how to achieve the highest echelon of artistic production. Day by day experienced professional watch makers and engineers with pioneering spirits puzzle over new models and innovative watch mechanisms, at all times focussed on precision and perfection as avant-garde designers full of passion and ambition meet the challenge of casing the perfect technology within a flawlessly elegant timepiece. 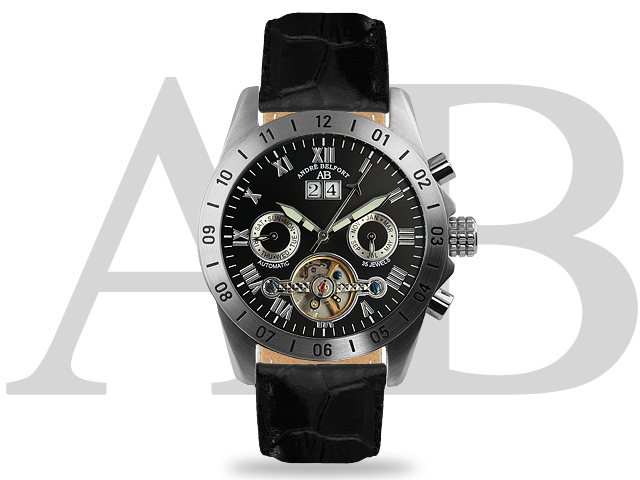 The end result is a luxurious watch with many diminutive refinements that has the highest quality and longevity while being a one of a kind beauty. 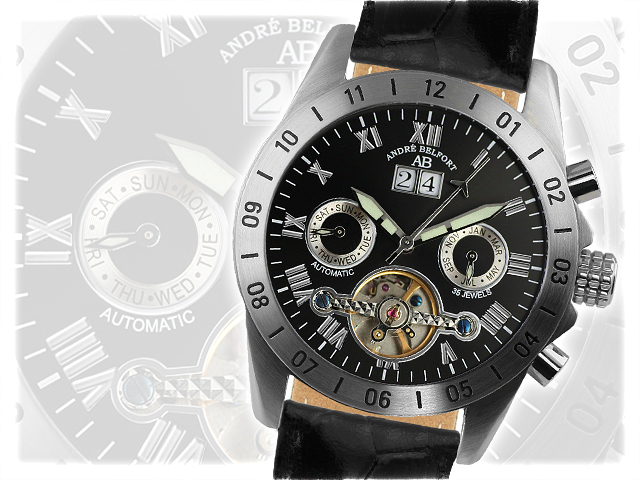 Each watch is an unparalleled masterpiece.